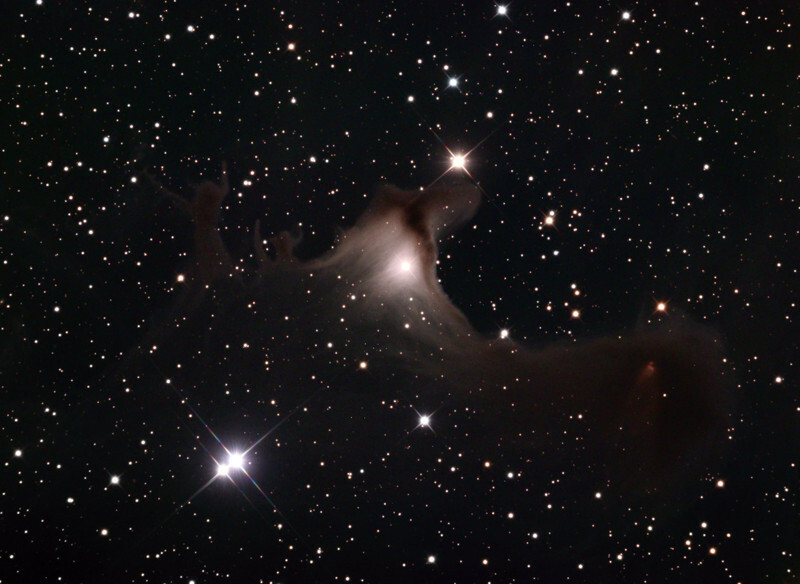 Cepheus Flare and SH2-136 complex nebula. 32 inch Schulman telescope on Mt. Lemmon, AZ. Data capture by Adam Block, University of Arizona. Processing by JDS using CCDStack and Photoshop CS5. Posted on October 31, 2011 for Halloween.